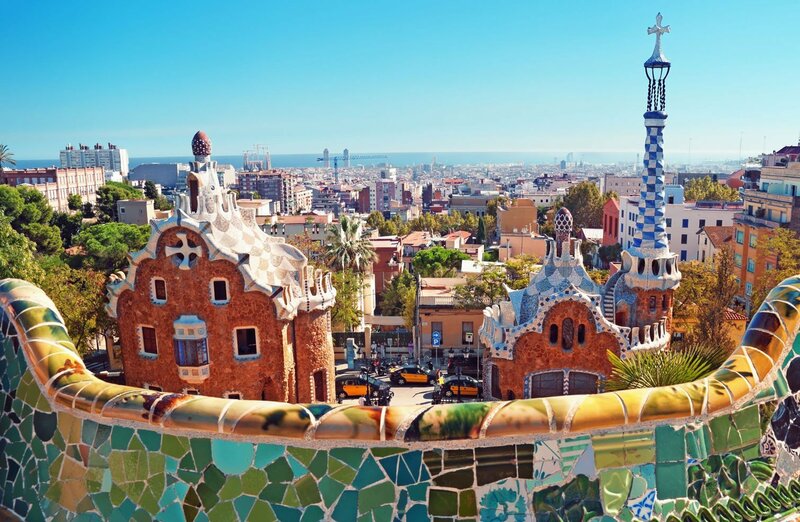 Spanish and Catalan cuisine is definitely not famous for being vegetarian friendly, but as Barcelona is becoming a more and more international and multicultural city, the vegetarian options for dining out are also multiplying. Every vegetarian/vegan new to Barcelona has to know that there are not many locals vegetarians and it might even happen that you ask in the local bakery “Do you have a sandwich without meat?” and the answer to be “Yes, we have with fish”. 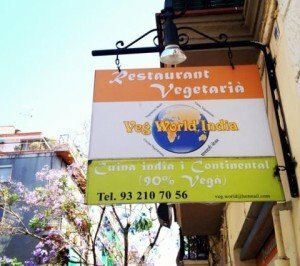 It is just not in the Spanish culture to be vegetarian, but thanks to the numerous Indian restaurants and some brave entrepreneurs, it is becoming much easier to find vegetarian restaurants in Barcelona. Veggie Garden is well-known and very established restaurant in Barcelona. 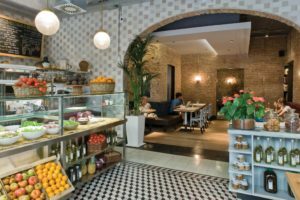 They have 2 locations, Raval at Carrer dels Àngels 3 and Gran Via de les Corts Catalanes, 602 – both offer only vegan food. They have a daily menu, which costs around 8-9 euros per person, and the food is more than enough to keep you full for the next 5-6 hours. The menu also includes salads, Indian and Nepalese dishes, and burgers. A must try in the Veggie garden is their freshly made juices – fruit, vegetable or a combination of fruit and vegetable. 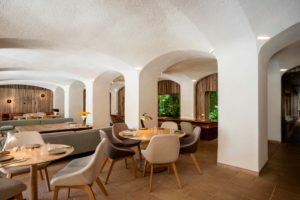 In our opinion, one of the best vegetarian restaurants in Barcelona. Green Spot is a relatively new establishment in Barcelona and, in spite of being a little bit heavier on the wallet, is definitely one of the best vegan/vegetarian places we have tried in Barcelona! With very modern and spacious ambiance, they offer an extensive menu that includes a wide variety of dishes. From tasty Lebanese muhamarra dip as a starter, to black (carbon activated) pizzas, Thai curry, quesadillas, macrobiotic bowl and our favorite: sweet potato tagliatelle with macadamia and truffle sauce! 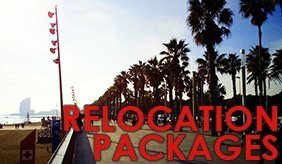 It´s located close to Barceloneta and definitely a nice place to have an early dinner before going for a walk on the beach. You can reserve a table on their website. 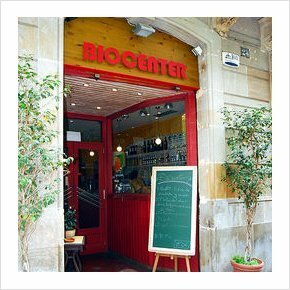 Biocenter is a vegetarian restaurant located just 1 block away from the Veggie Garden at Pintor Fortuny 25. It was founded in 1980 and their menu is based on organic vegetables, grain products and lesser known foods like kefir, seitan, polenta and quinoa. The atmosphere is very nice and family friendly. Some of the dishes you can try there are: raw lasagna, seitan served in white wine sauce, carrot cake or soy smoothie. They also have a menu of the day that allows you to try different plates and includes a salad buffet. We recommend that you try one of their infusion teas after your meal to help with digestion! Veg World India located on Bruniquer 26 was reviewed a while back (read article here). 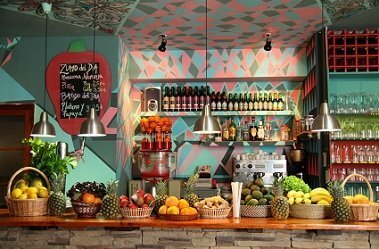 The restaurant is quite small and fills up very quickly during lunch and dinner, but the experience is very unique since their menu is 90% vegan and the food is extremely well prepared and very tasty. The service is exceptionally good and the owner frequently visits the dining guests at their table. They have a buffet lunch menu which is very good value for money and other items on the a la carte menu are very well priced. Teresa Carles is a very successful lady who has re-invented vegetarian cuisine and thereby established not one, but 3 different eateries in Barcelona! The first being Teresa Carles, right in the city center (Carrer de Jovellanos 2), where you can enjoy a menu of that day which changes every week, as well as the full a-la-carte menu that includes everything from vegan lasagne to Quorn nuggets, delicious salads, tapas, typical Spanish dishes, delicious deserts and fresh smoothies. The chefs pay a lot of attention to detail and the servers are very courteous and fast. For an incredible brunch experience, try Flax & Kale – one of Teresa Carles´ other restaurants. For more vegetarian friendly restaurants check out suggestions for Indian restaurants here.